Mogi Franklin and his sister Jennifer are delighted to be attending a high school science conference in New Mexico amidst a hundred thousand acres of meadows, mountains, rivers, and volcanoes far older than recorded time. But their focus quickly changes when they learn of the disappearance fifty years ago of a plane with two hundred pounds of plutonium―and of the terrorist nations vying today to find it in those same mountains. This is a middle volume in a series of nine books about Mogi Franklin and his sister Jennifer and their adventures all over the world. Originally they were self-published but now they are coming out from Terra Nova. They are intended as middle grade reading. but have strong adult appeal as well. 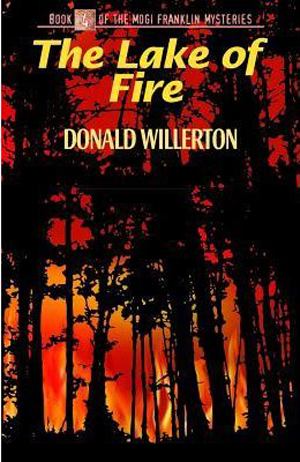 Don Willerton has lived in New Mexico for several decades, climbing its mountains, rafting its rivers, hiking its mesas and valleys, exploring its caves, wandering its art markets, and learning its history. The land and the people are his inspiration for stories, and he values the spiritual and mystical qualities that the Southwest exudes. In particular, he is fascinated with stories, people, and legends of the Old West. 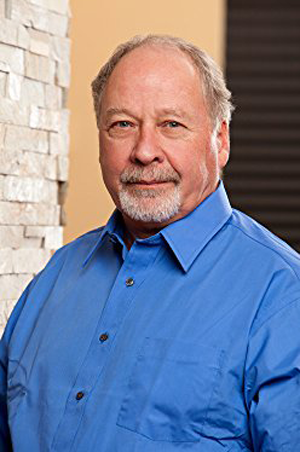 He is the author of the Mogi Franklin Mysteries, a series of middle-grade mystery stories that feature the country, culture, and history of Utah, Arizona, Colorado, and New Mexico. The first book of the series, THE GHOSTS OF THE SAN JUAN, won First Place in the Middle Grade or Young Adult novel category of the 2001 Southwest Writers Contest.